PLEASE READ!I am moving my website to Weebly like so many other intelligent PAers have already done. I am moving one breed at a time and making a few minor updates as I do so. When each breed is moved, I will remove the link here, and you can find it at: http://redwolfranch.weebly.com/ I will still be accepting pedigree requests, and this move will probably take a while, as I really only have the weekends to work on it. This site won't be receiving many more updates, but you can consider the information to be current here if a link is still active. Otherwise, the information is most current at the new site. I hope this makes sense. Of course, you can always email me at crazycatmaddie@gmail.com with any questions. I have recently received a few requests sent through Facebook to my email. I am not now nor will I ever be a member of Facebook, so if you contact me that way I have no way to reply to you. I'm sorry to say such requests will have to be ignored unless you can send them by way of a friend through "regular" email. Thank you for your understanding. I have much less time for PA than I used to. I am still accepting requests, and will acknowledge them ASAP, but the turnaround time on getting the pedigrees sent out may be a couple of weeks. 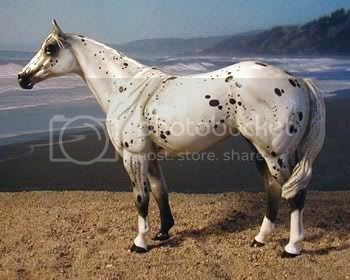 1987 black leopard Appaloosa; first foal crop: 1990. His last foal crop hit the ground in 2010, but he is still available for older foals. He has nice foundation lines, has been NAN qualified in the past, and has achieved Premier Champion status in IMEHA online shows (more than 2000 points). All pictures (.jpg and .gif) on this site are mine unless otherwise noted. 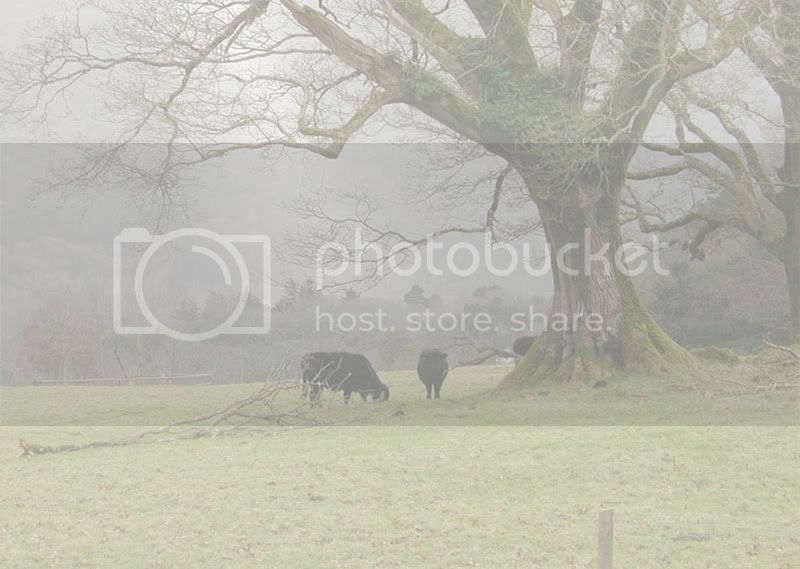 Otherwise noted so far: The background images came from http://www.imageafter.com, a free images site. Please do NOT take them from here!